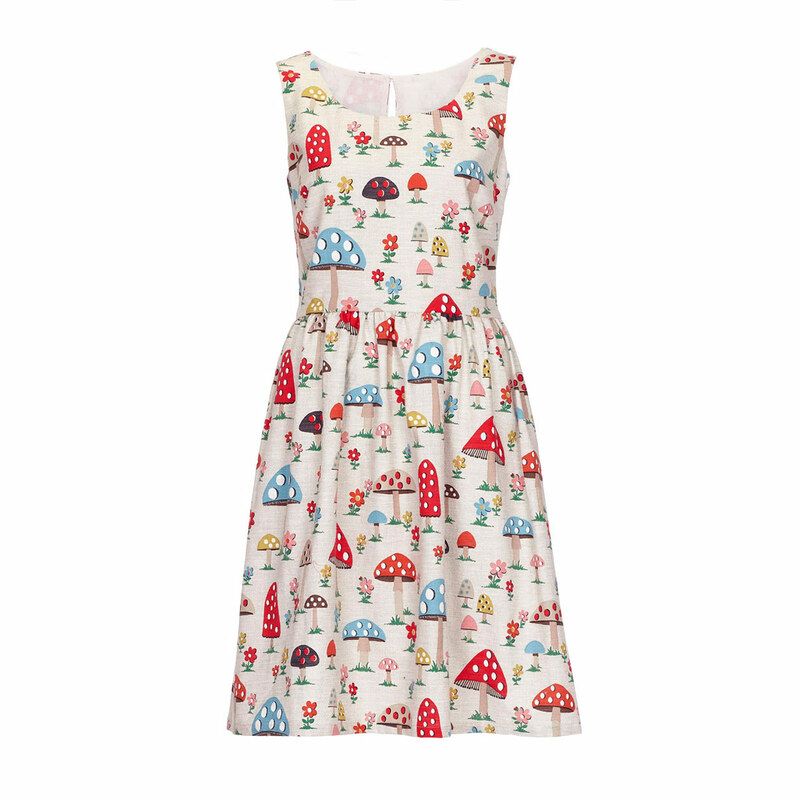 Cath Kidston - Not All Just Florals - Mushrooms and Aliens Too! cowbiscuits | UK Lifestyle, Style and Beauty Blog. : Cath Kidston - Not All Just Florals - Mushrooms and Aliens Too! Cath Kidston - Not All Just Florals - Mushrooms and Aliens Too! 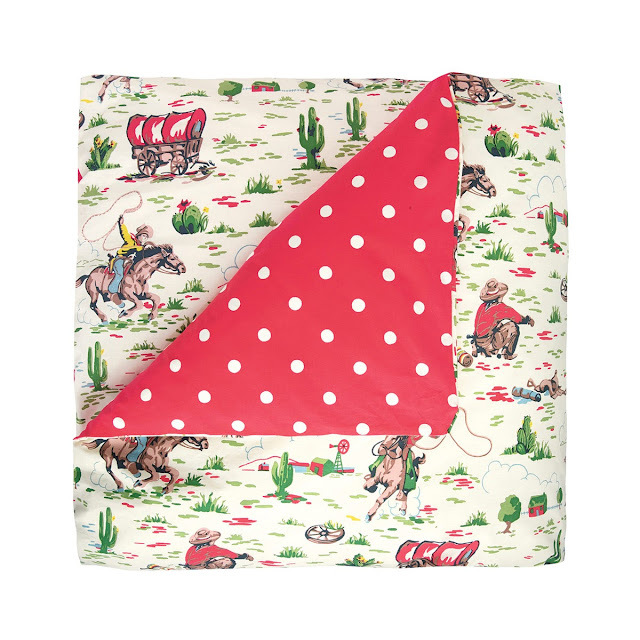 See I'm not normally a fan of the whole floraly side of Cath Kidston, I think its over done and just a little too sickly sweet for me but since I "borrowed" (also see: Stole) my old housemates Cowboy mug I've looked at the other designs and fallen head over heels! I have never been more in love with a dress! It's so pretty!! So cute! I love drinking from my teapot and don't have a cup & saucer yet! Pricey BUT look how awesome!! Um hey I need you. They look so snuggly! This is the most perfect, most wonderful duvet set I have ever laid eyes on. Cacti and Cowboys - I'm in love! 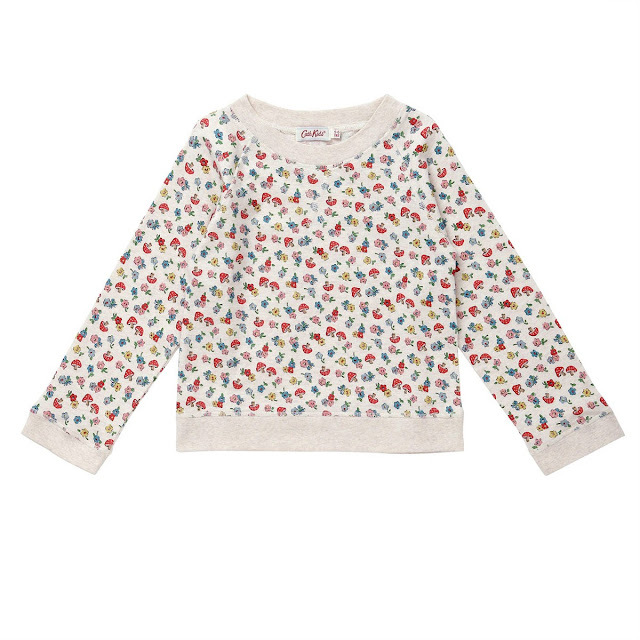 Are you a Cath Kidston fan? I feel super lucky that we have a store here in Cardiff that I will totally be hitting up! 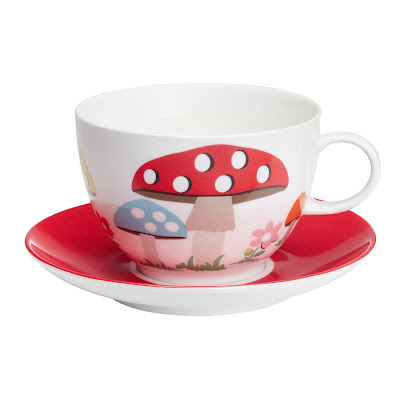 I love all the mushroom stuff, too cute! I love the jumper and the tea cup! so cuteee! But these are really cute! 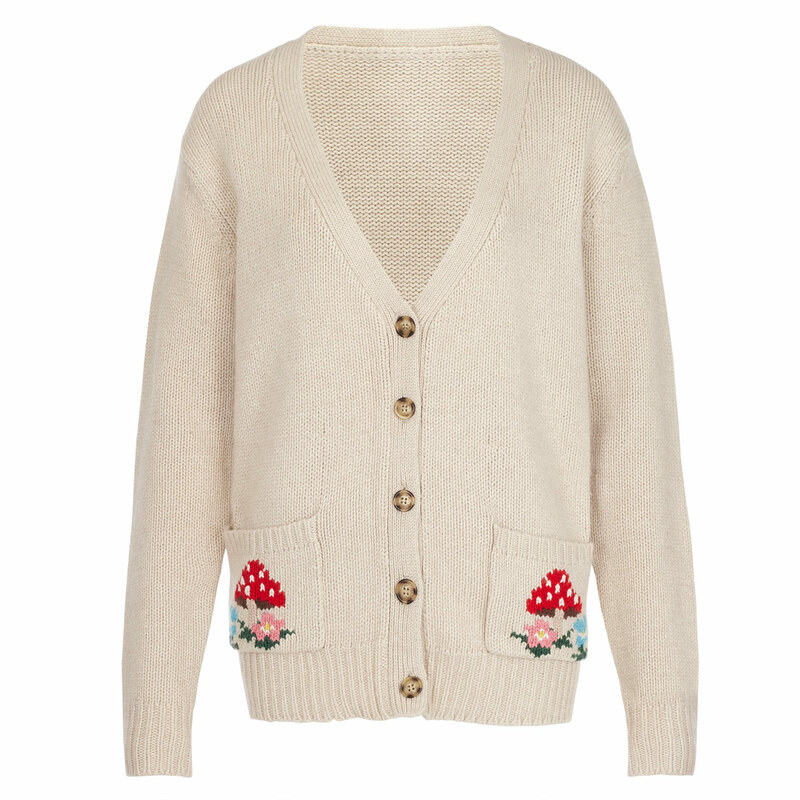 I agree, although i love florals, i think i'm a little tired of seeing the Cath Kidson ones everywhere! Mushrooms however I am seriously diggin' so so cute! 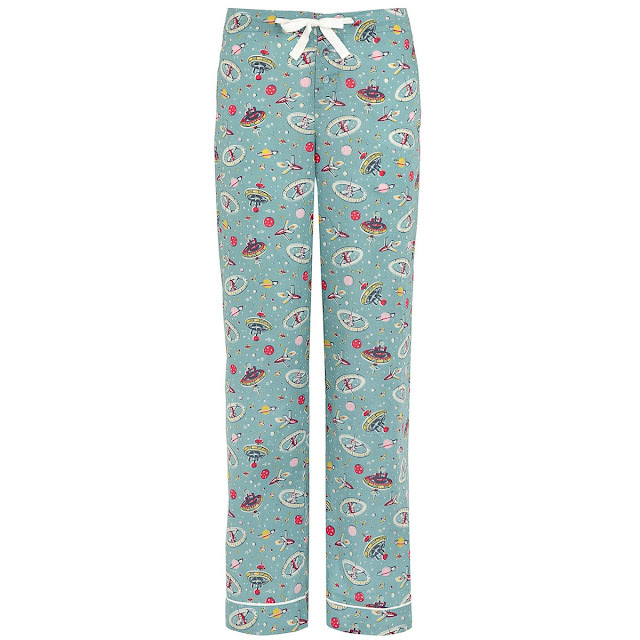 I am exactly the same, never really bought into the floral side of Cath Kidston. My mum came home with mushroom plates an I LOVE them! Great blog, just followed! Oh my god, that DRESS. Will be scouring eBay forever to find one. I LOVE Cath Kidston prints, I did up my room last year pretty much all in this style. I find the items in the shops are very reasonably priced but then the clothes are far too expensive for me :( I suppose they must be good quality! My heart beats for that dress. The ptrint is very cute and quirky,I love it.